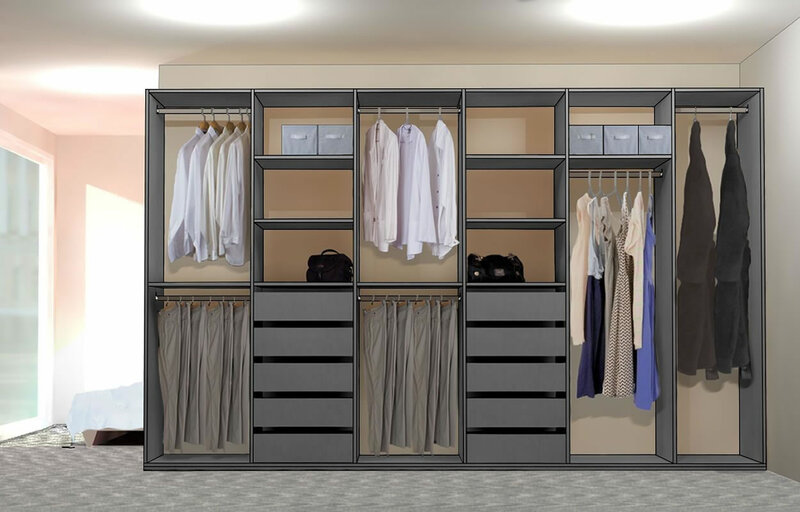 At Wardrobes Direct we went back to the drawing boards to design a functional, practical, innovative wardrobe organiser that would meet consumers demand for value and quality. Plus there’s a really great range of Standard Melamine colours to choose from. Perhaps you may wish to choose any colour from the New Zealand made Prime Range. It will be our pleasure to get your colour choice for you. The Ascot range of Quality Wardrobe Systems is manufactured right here in New Zealand. At Wardrobes Direct we process a large range of wardrobe organisers in our own factory using talented New Zealand craftsmen and women. The Ascot Wardrobe Organisers from Wardrobes Direct all feature the popular Full Extension Drawers that allow you to see the entire contents of the drawer. Also with the Ascot Wardrobe Organisers, you can order depths up to 500mm Deep at NO EXTRA CHARGE. Choose from our great range of accessories that we sell at strictly Wholesale prices. We care about the total process of bringing you only the best for your home. 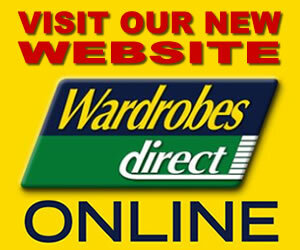 At Wardrobes Direct you will always get the best and that’s what you should expect.